The middle-class nuclear family model has long dominated discourses on family in Japan. Yet there have always been multiple configurations of family and kinship, which, in the context of significant socio-economic and demographic shifts since the 1990s, have become increasingly visible in public discourse. 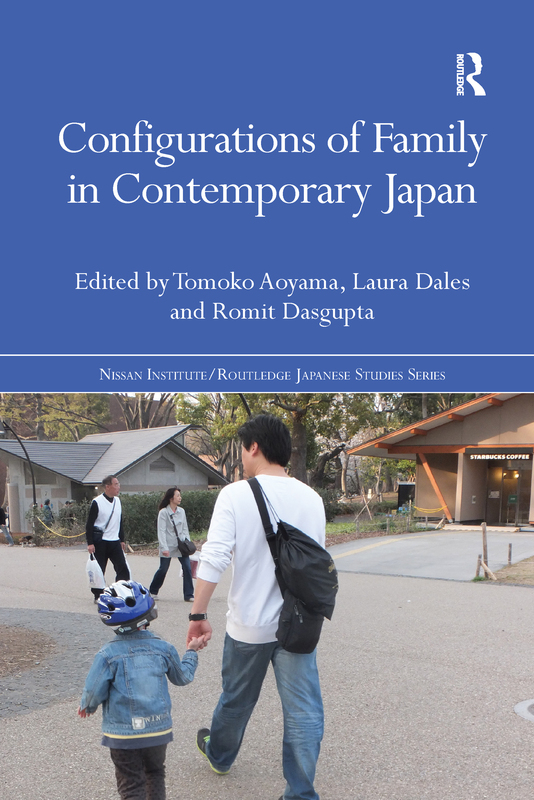 This book explores the meanings and practices of "family" in Japan, and brings together research by scholars of literature, gender studies, media and cultural studies, sociology and anthropology. While the primary focus is the "Japanese" family, it also examines the experience and practice of family beyond the borders of Japan, in such settings as Brazil, Australia, and Bali. The chapters explore key issues such as ageing, single households, non-heterosexual living arrangements and parenting. Moreover, many of the issues addressed, such as the growing diversity of family, the increase in single-person households, and the implications of an ageing society, are applicable to other mature, late-industrial societies. Employing both multi- and inter-disciplinary approaches, this book combines textual analysis of contemporary television, film, literature, manga, anime and other media with empirical and ethnographic studies of families in Japan and in transnational spaces. As such, it will be of great interest to students and scholars working across a number of fields including Japanese culture and society, sociology of family, gender studies, film and media studies, literature and cultural studies, and gerontology. Re-imagining the ‘post-bubble’ family in Tokyo Sonata and Hush!